Described by Leica itself as having been made for professional use, Leica SL is indeed packed with features that make it as such. Equipped with the quickest autofocus out of all professional cameras, users are guaranteed to never miss any crucial moments – a feature those covering sporting events will be thankful for. With a maximum ISO value of 50,000, this camera is capable of taking photographs even in the least ideal conditions. 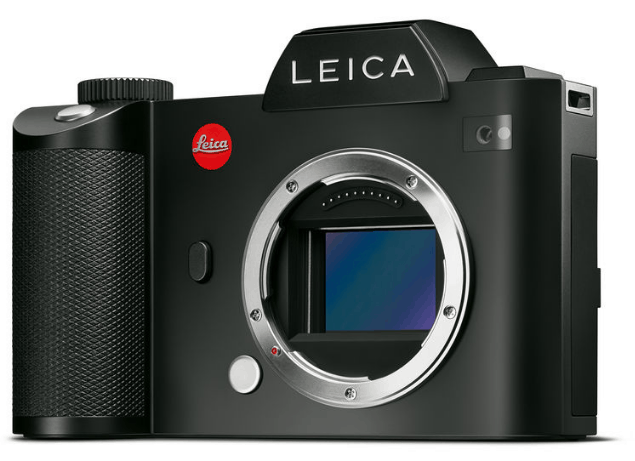 The Leica SL is also sturdy and ergonomic which just adds to how impressive it is. Professional photographers are exposed to different kinds of conditions – from wet to dry and everything in between. As such, they need a camera that can handle those situations and that’s what the Leica SL delivers. Its solid aluminum body isn’t just sturdy but it’s also dust-proof and splash-proof. Although made with professional users in mind, Leica designed the SL to be used by anybody. 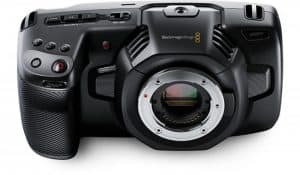 The camera doesn’t feature a lot of controls and has a clear menu that allows users to find exactly what they are looking for. Compatibility is another strong point of the Leica SL which can be used with over 100 Leica lenses. 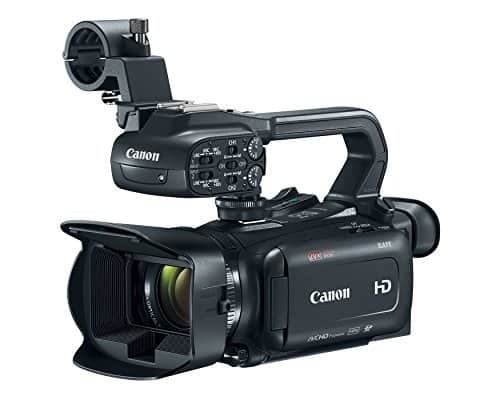 This camera is compatible with 48 M-lenses, 16 S-lenses, 64 R-lenses and 21 Cine-lenses. Not only that, Leica TL mount lenses can be used on the SL without the need for an adapter. Image data on the Leica SL is saved into the DNG format which allows for the seamless integration of work flows and already existing working environments. The camera can also be connected to a computer while shooting through USB 3.0. 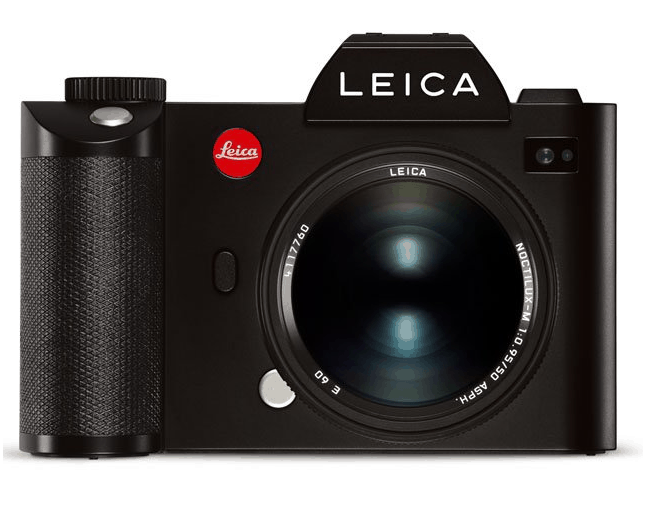 The Leica SL is a mirrorless camera and it’s a direct competitor to the models released by Sony. 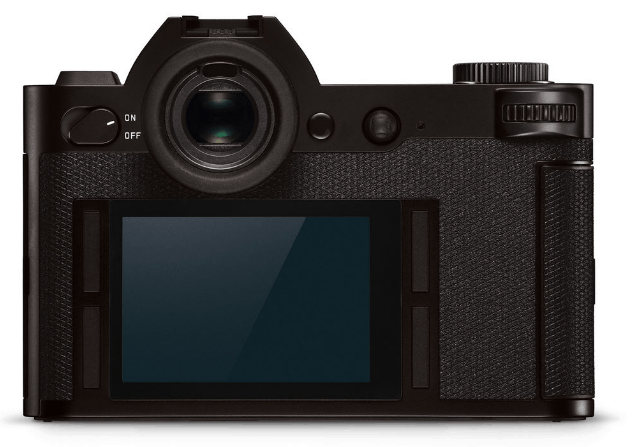 Leica itself is marketing the camera as taking over the place of SLR cameras what with its mirrorless system that doesn’t require much space and makes less noise but still takes beautiful photos. This SL model from Leica is also the first camera in the world meant for professionals that has an electronic viewfinder, the EyeRes Viewfinder. It has a 4.4 million pixel resolution and functions well even in unfavorable conditions. 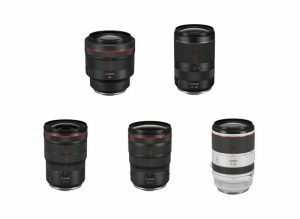 Leica SL’s autofocus system has been hailed as even fast than that of any SLR system. 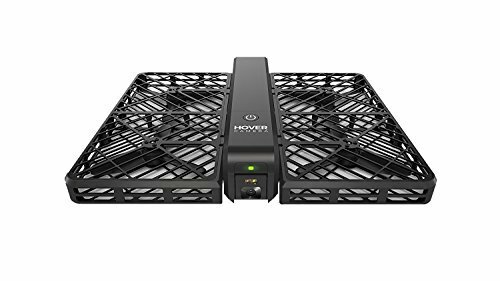 This allows users to capture critical moments in any event they are covering. While the Leica SL is impressive as a still-image taker, it has equally superb video-taking capabilities. 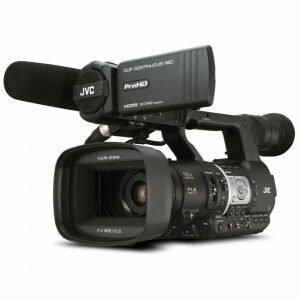 The camera can shoot in 4K which can be output at a 4:2:2 10-bit format. The internal portions of the Leica SL are something else as well. With the Maestro II Processor, the camera is able to achieve exceptional speed. The camera is also equipped with a 24MP CMOS sensor which allows for the capture of images in almost any kind of lighting condition. It uses groundbreaking technology. The Leica SL is a mirrorless, full-frame camera that could easily replace DSLRs as the go-to camera of professionals. It has a certain advantage in being smaller in size and its being mirroless has an advantage especially when it comes to maintenance. The SL’s autofocus is really quick and it’s equipped with an EyeRes Viewfinder. It is built for performance. Equipped with a Maestro II Processor, the Leica SL is wonderfully quick which is always helpful when shooting events. With a 24-megapixel CMOS sensor, images will turn out great in different kinds of situations. It is sturdy and light. Constructed using only the finest materials, the Leica SL was designed to protect internal components from dust, water or moisture. Unlike other cameras, the SL is on the lighter side of things which makes it an easy traveling companion. It is compatible with many Leica lenses. 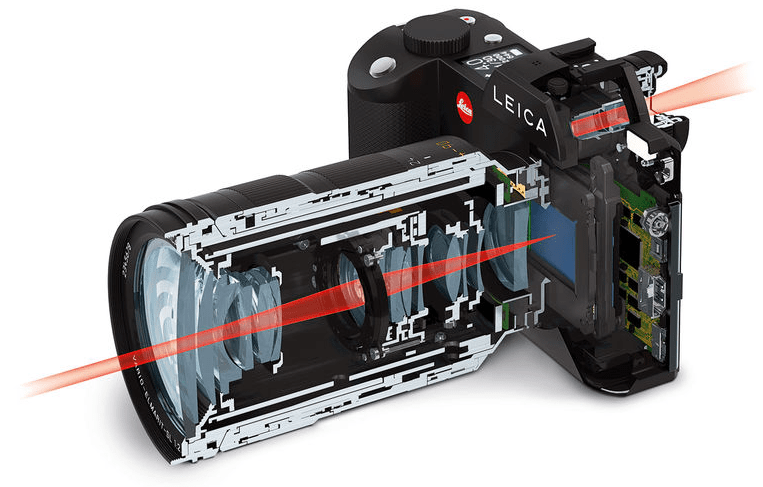 More than 100 Leica lenses are compatible with the SL. Apart from that, lenses from the Leica TL can also be mounted on this model without needing an adapter. It is expensive. The Leica SL does fall on the pricier side which may or may not dissuade interested parties. After all, Sony has a similar offering but at a much cheaper price. The Leica SL is one truly exceptional camera. 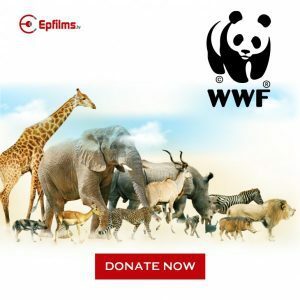 Although it may be designed for the professional photographer, anyone can use it without feeling overwhelmed as there aren’t many buttons to push and the menu is quite intuitive. As a mirrorless camera, it competes directly with those offered by Sony and it does give them a run for their money. Of course, Leica cameras tend to be on the pricier side of things. So all it would boil down to is preference.